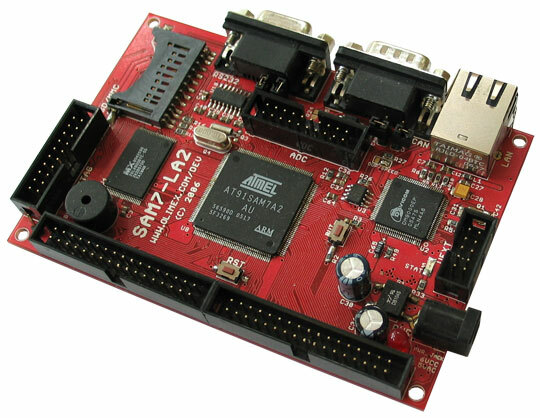 SAM7-LA2 is good platform for low power uclinux applications. AT91SAM7A2 is targeting low power applications. 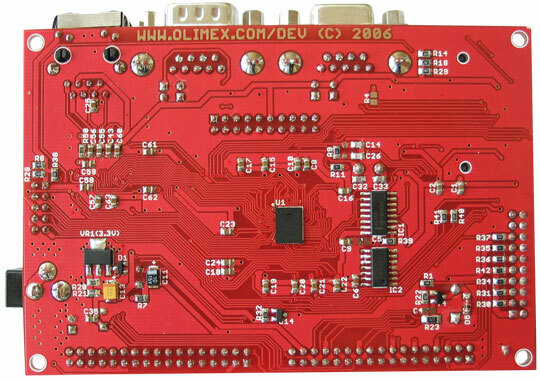 The on board 4MB of RAM and 1 MB of Flash allow RTOS like uclinux, ucos, etc to be used. 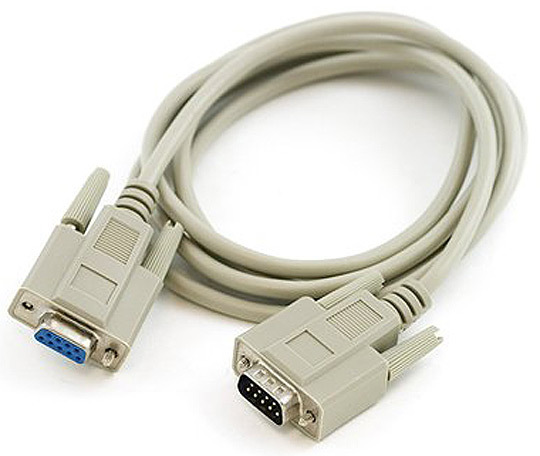 The CAN , RS232, 100Mbit Ethernet ports allow this board to be used in many applications.